Yorkshire Dales Meat for a Corporate Gift? 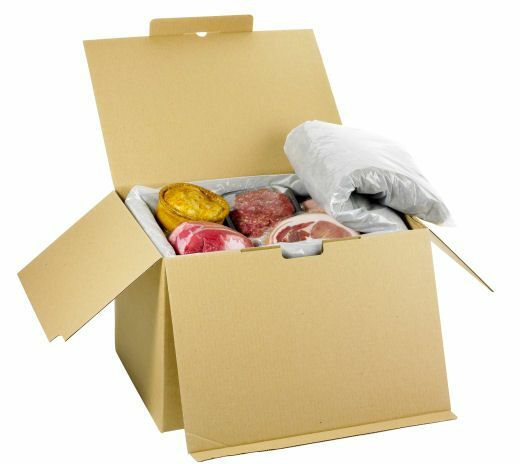 Would you order or appreciate a corporate gift of Yorkshire Dales Meat delivered to your office or home? What particular things would appeal? 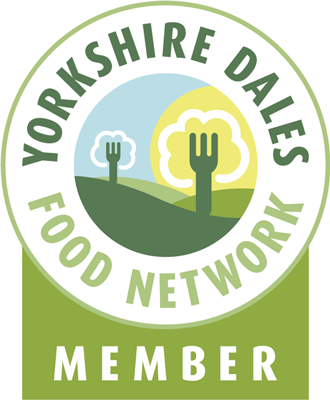 Specialities like Yorkshire Dales Salami, Porcetta, Yorkshire Dales Lamb or maybe a breakfast box of great sausages, bacon and black pudding? We have received orders for Wedding Gifts in the past from Yorkshire expats, half a lamb, does the idea appeal to you? This entry was posted in New Products, Yorkshire Dales Food and tagged black, christmas, corporate, festive, Food, gifts, hampers, Lamb, packaging, porcetta, pudding, salami, wedding, wool, xmas. Bookmark the permalink. 1 Response to Yorkshire Dales Meat for a Corporate Gift? A wedding registry is a great idea. And yes, personally, I would love it if I were given a breakfast box as a corporate gift at Christmas!